10% OFF ALL WHEEL REFURBISHMENT. 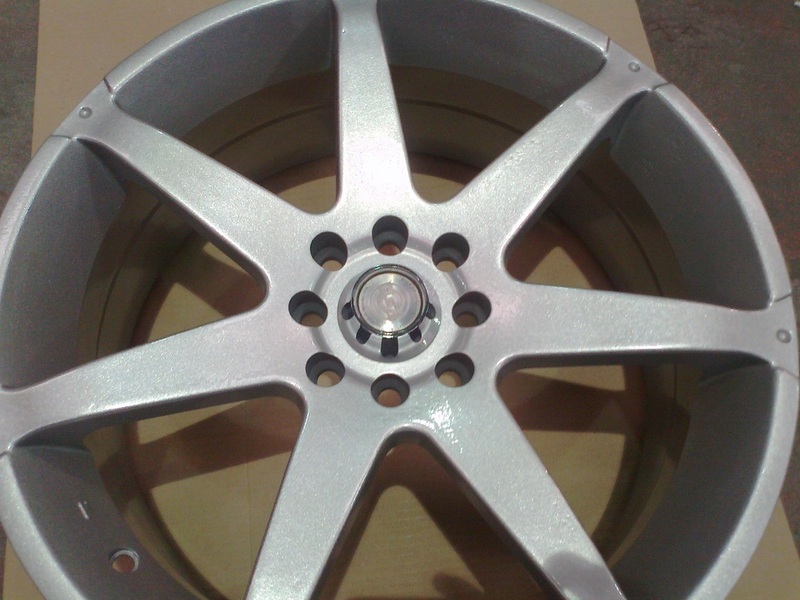 Prices start from £25.00 per wheel, grab a bargin this month and give your bike, car, lorry a face lift. 5% OFF ALL GARDEN FURNITURE REFURBISHMENT. Get your old garden furniture looking like new ready for summer. 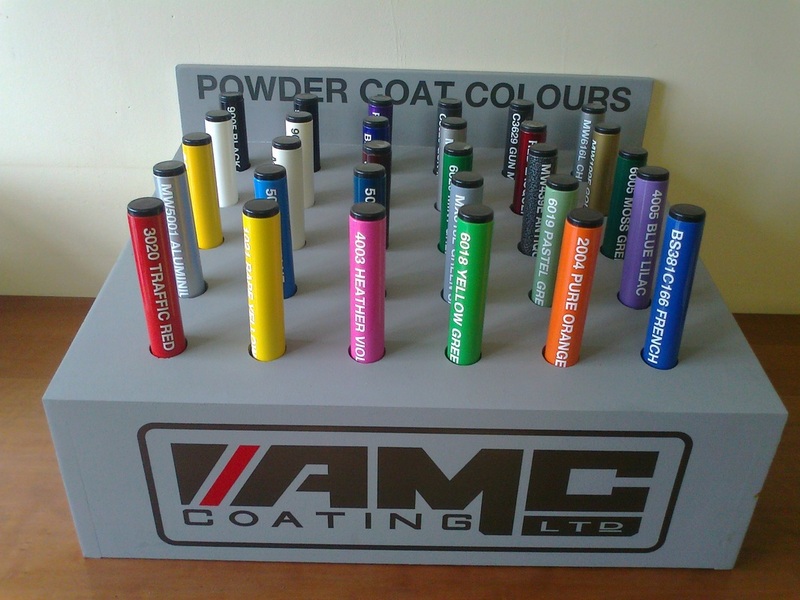 10% OFF ALL ORDERS TAKEN AND COMPLETED IN MAY'12 When you mention you have seen our Special Offers Page.